Assembly of the Congregation. It makes it possible to make an evaluation of the animation, to take the necessary orientations. It furthers the apostolic and religious vitality of the Congregation. 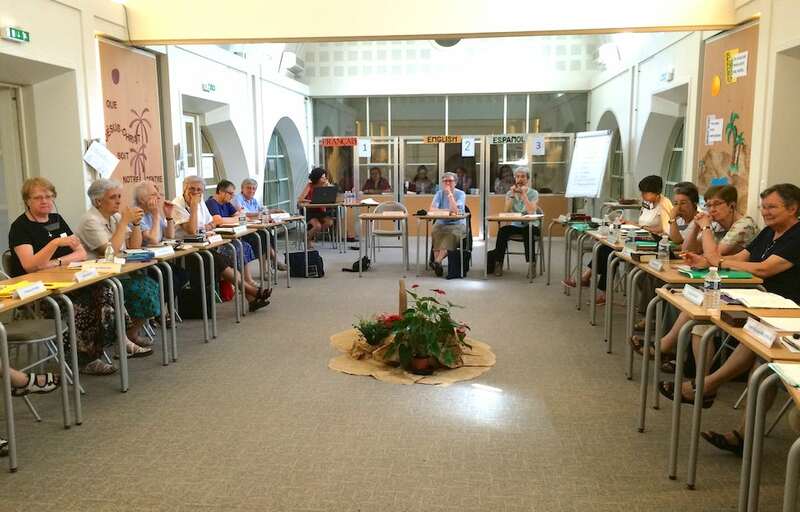 The assembly of the congregation is composed of the General Council, the General Secretary and the General Treasurer, the Coordinators for the animation of the communities and the Coordinators of the international commissions for animation.